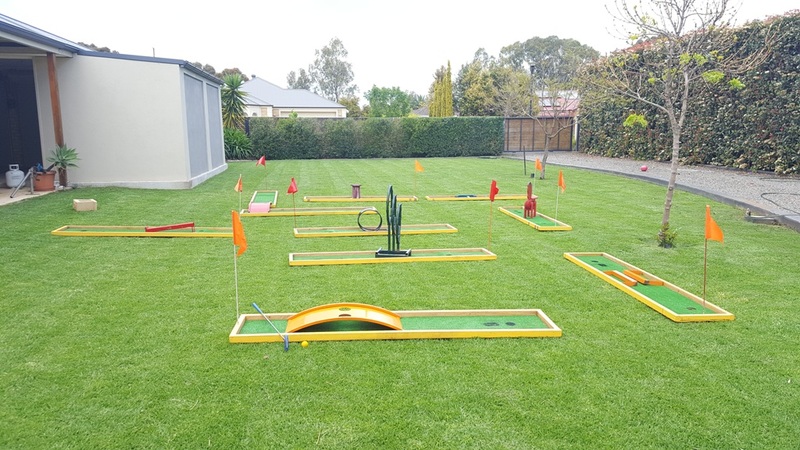 From children to golf enthusiasts, mini golf hire with Adelaide Jump’N Castles is perfect for birthday parties and corporate/team building events. 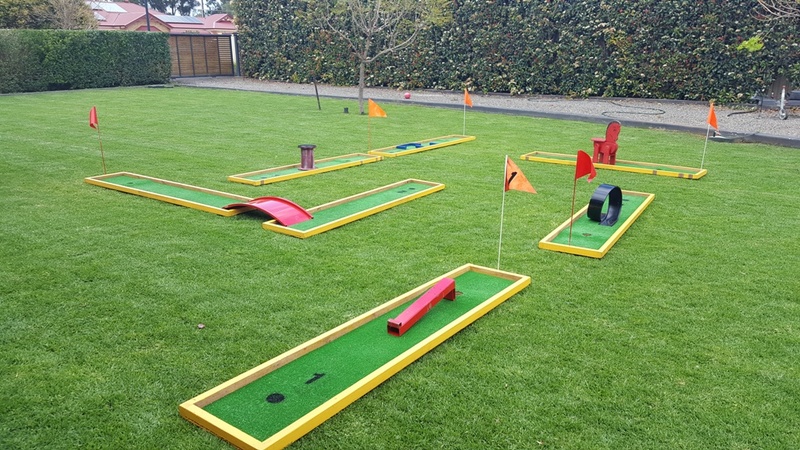 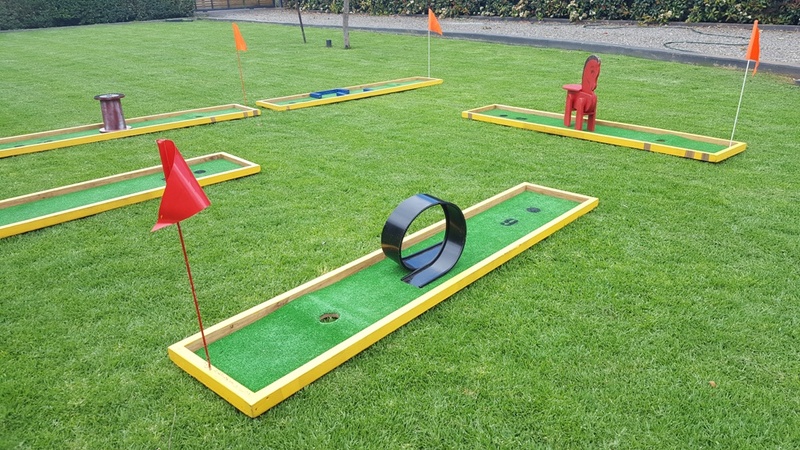 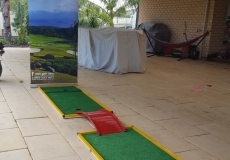 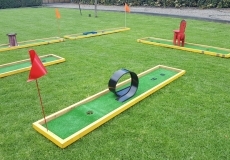 Loved by both kids and adults, our Hole in One and our 6 or 9 hole mini golf courses can be used indoors or outdoors and are a fantastic addition to any party or event. 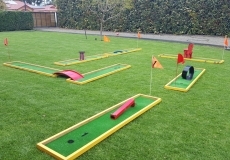 We provide everything needed from the golf course, putters and balls to the score cards and pencils. 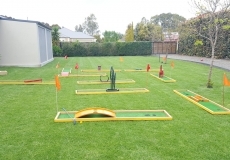 We can also provide an attendant if required. 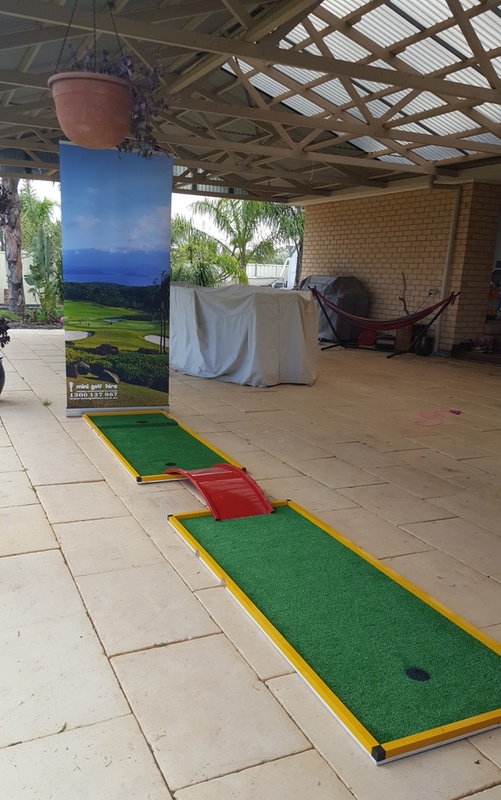 Any questions, please give us a call on 0417 000 851.